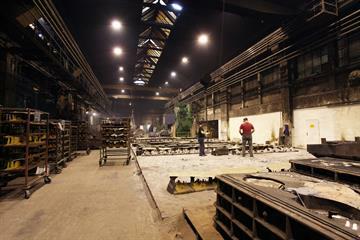 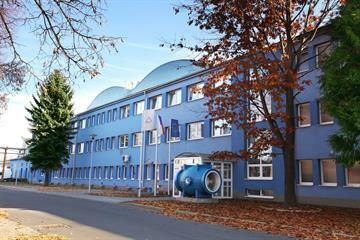 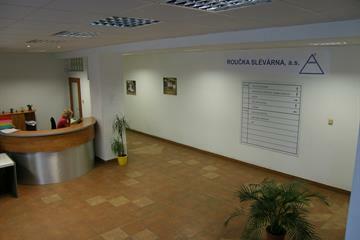 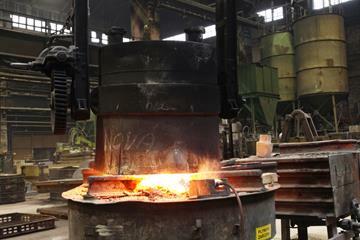 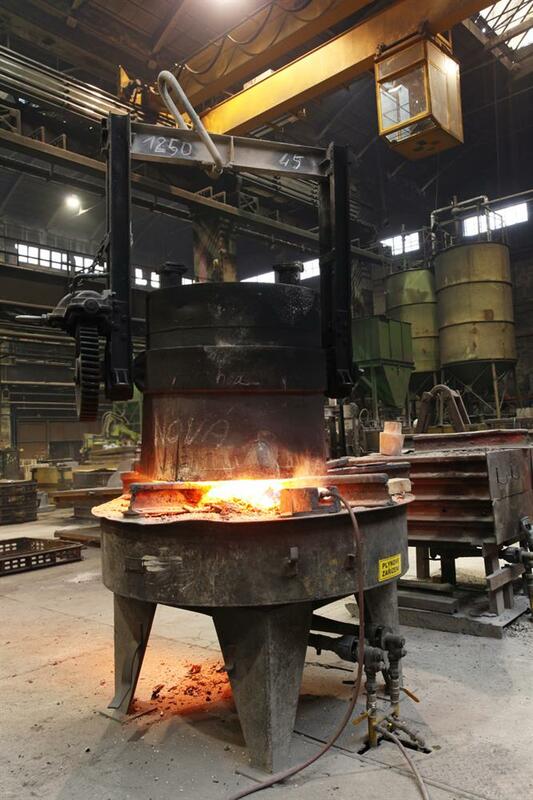 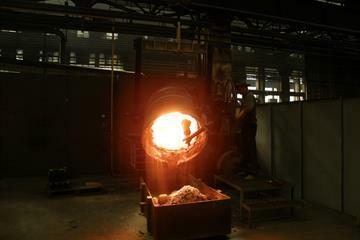 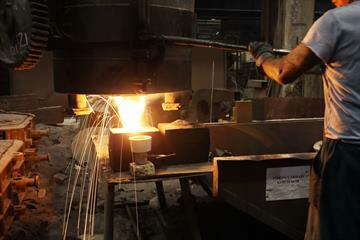 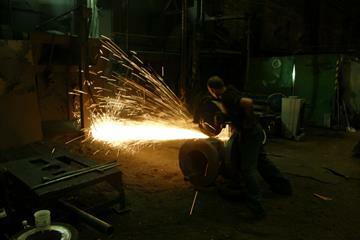 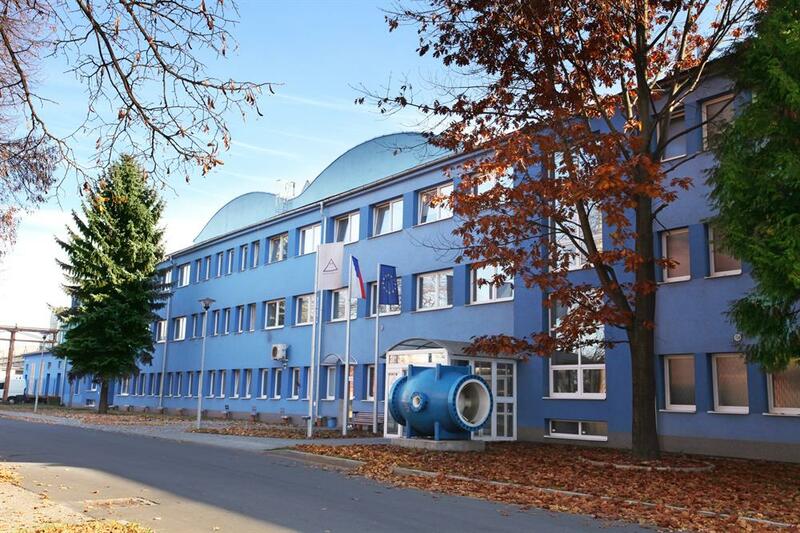 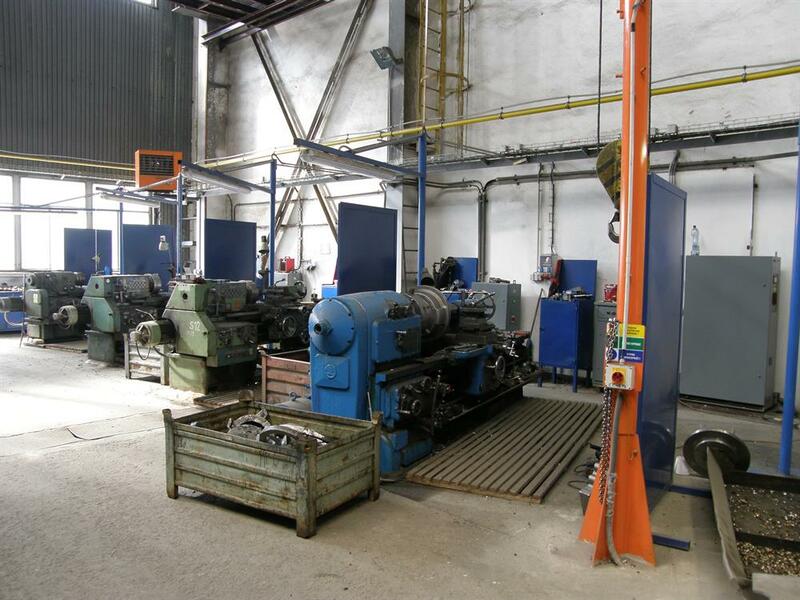 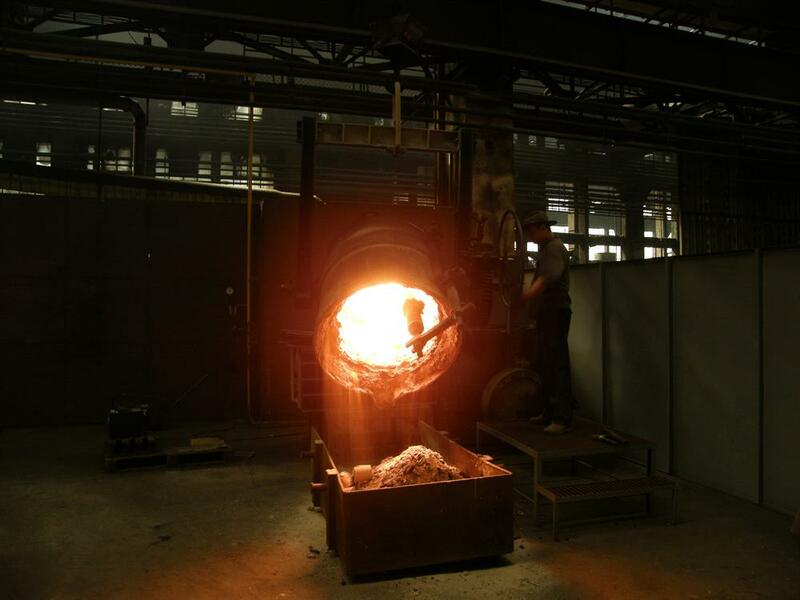 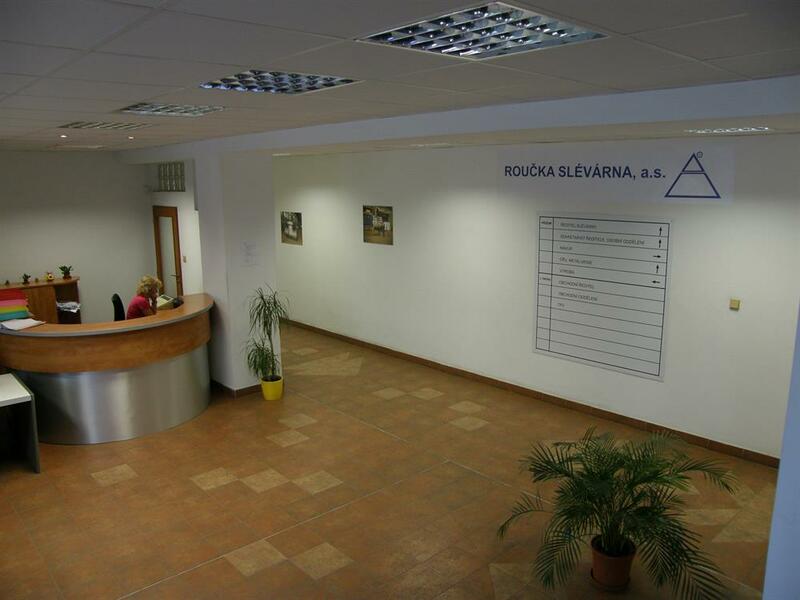 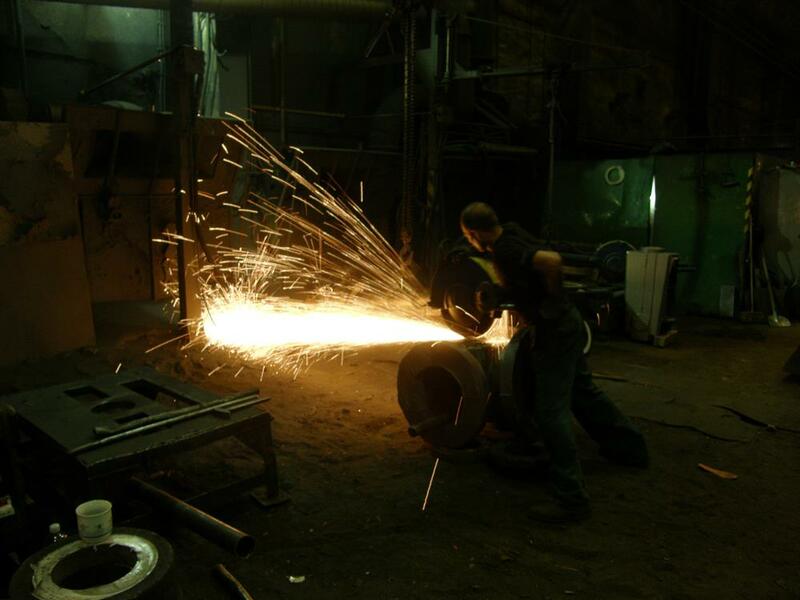 Foundry Lutín - Roučka slévárna, a.s. 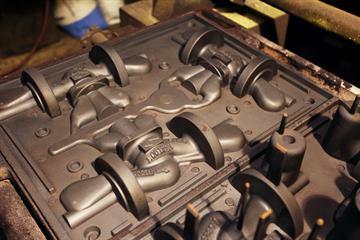 Shell molding-castings in weight range 1 - 30 kg. 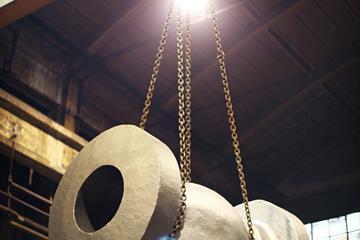 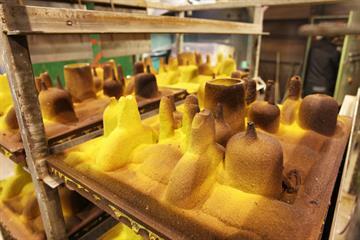 Hand molded castings in green sand + furan resin, weight from 5 up to 15 000 kg. 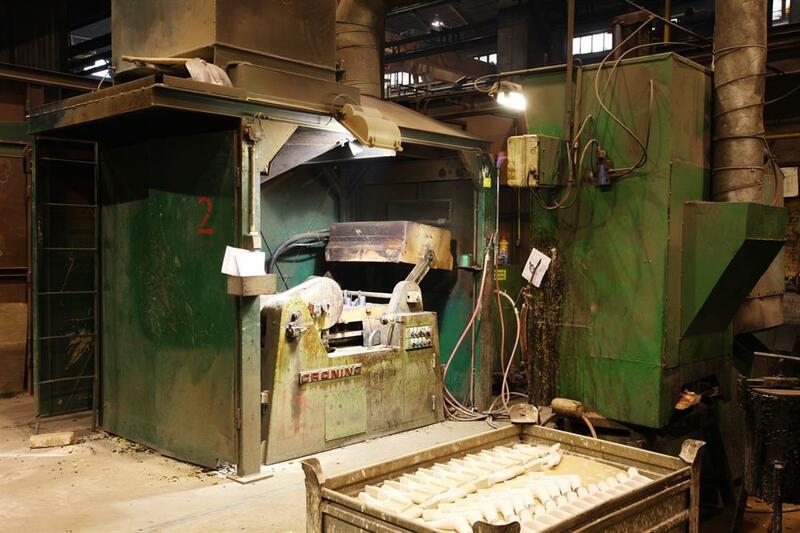 Machine molded castings in green sand + bentonit, weight 3 - 100 kg. 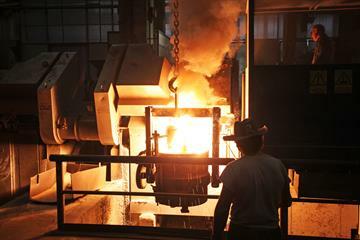 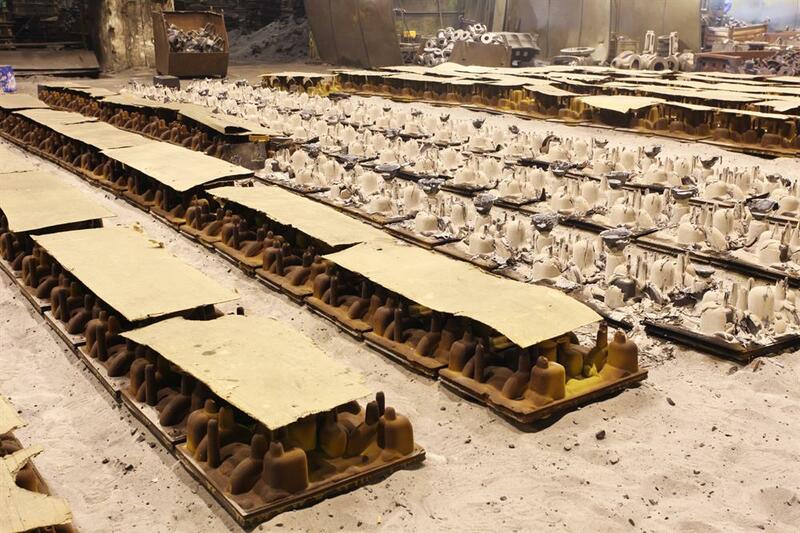 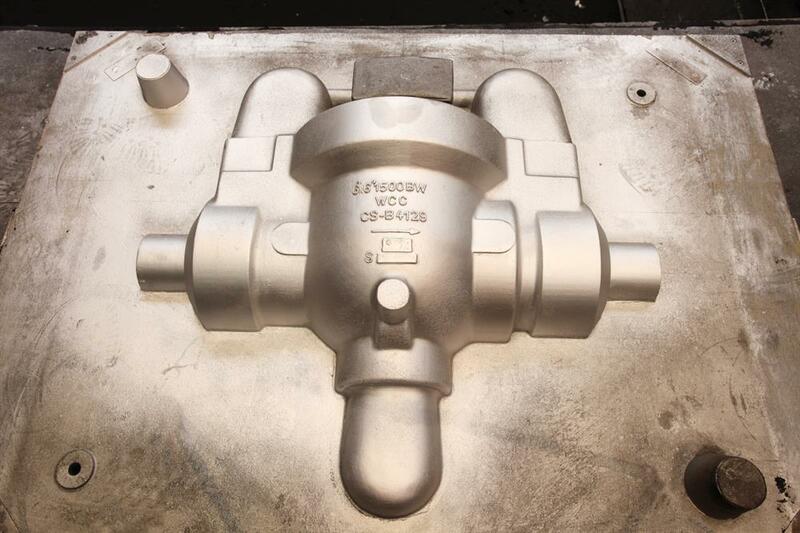 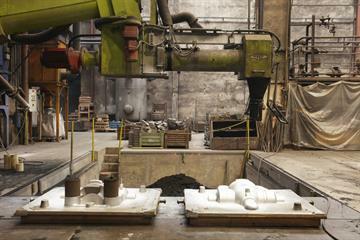 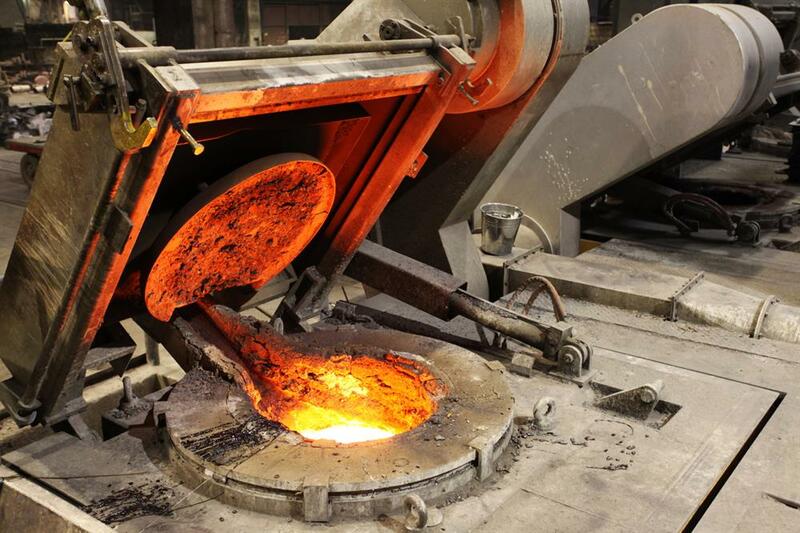 Precisely castings in ceramic molds – American license UNICAST, using for internal hydraulic. 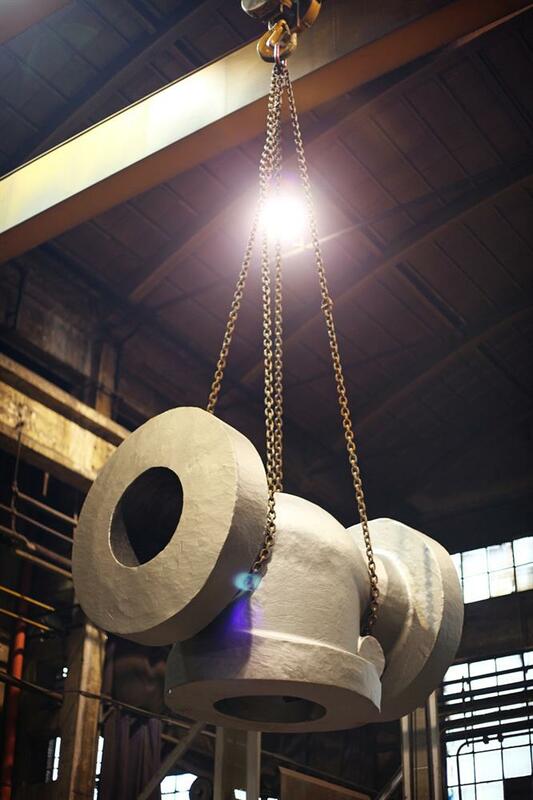 parts of impellers, weight range from 7 up to 700 kg. 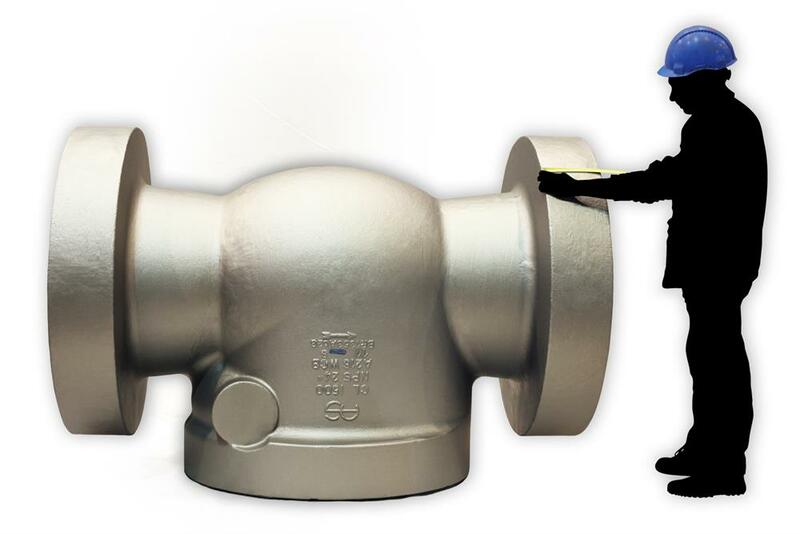 Bodies and accessories of pass-, stop-, check- and safety valves. 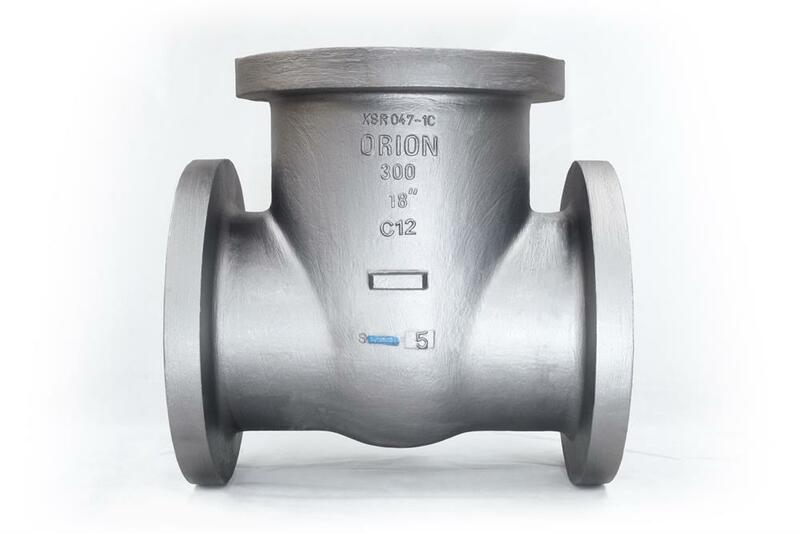 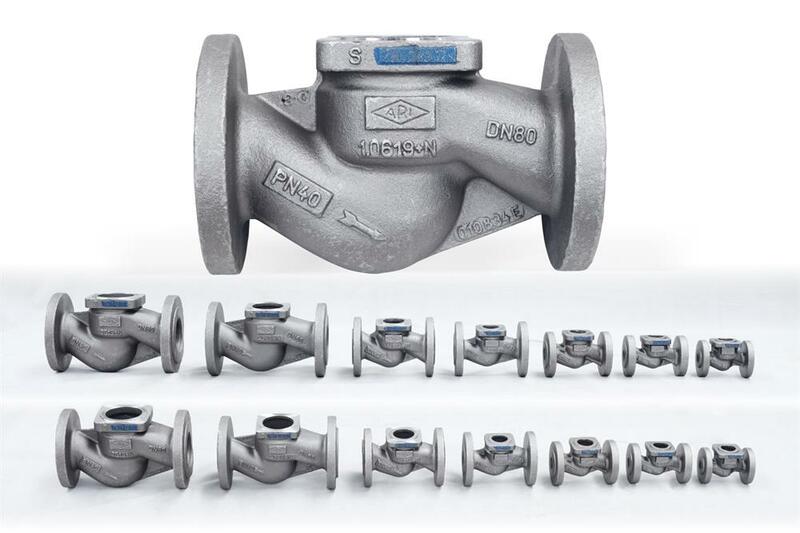 Butterfly- and check valves including accessories. 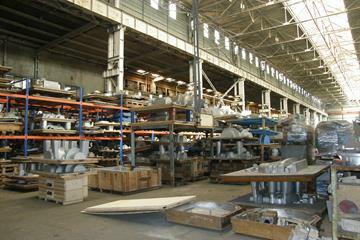 Assembly body, cover, wedge of gates, knife-gates bodies. 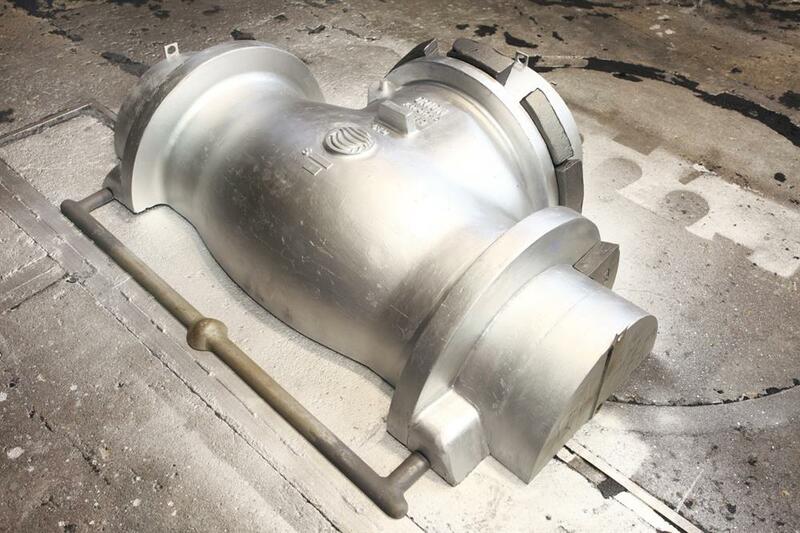 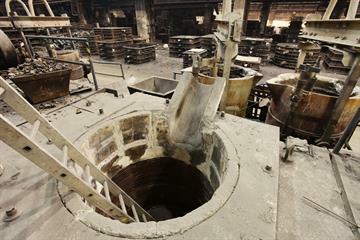 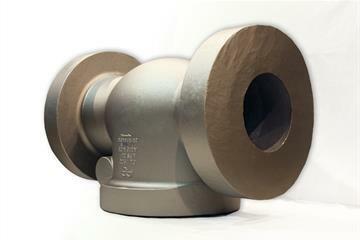 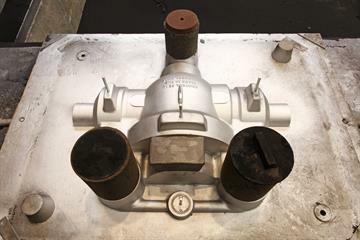 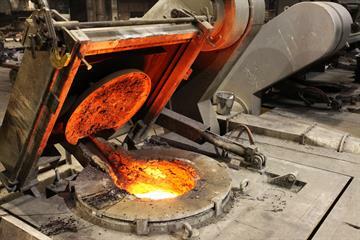 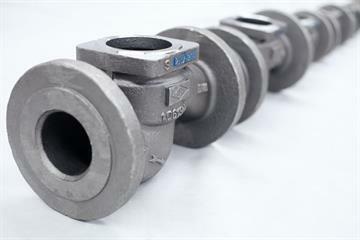 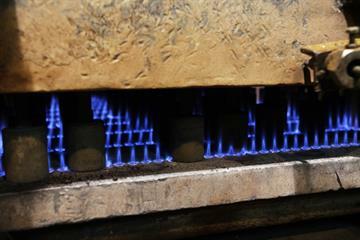 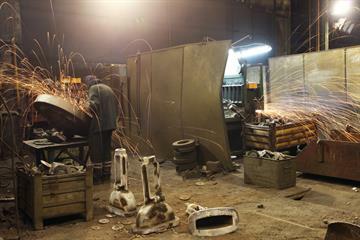 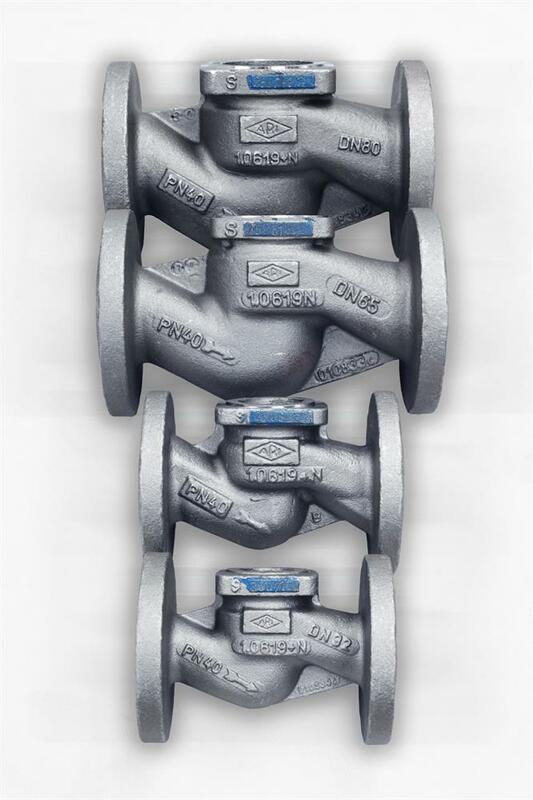 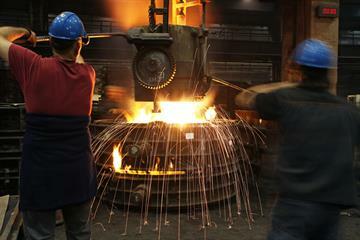 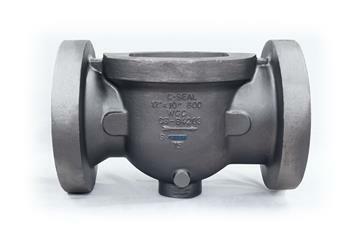 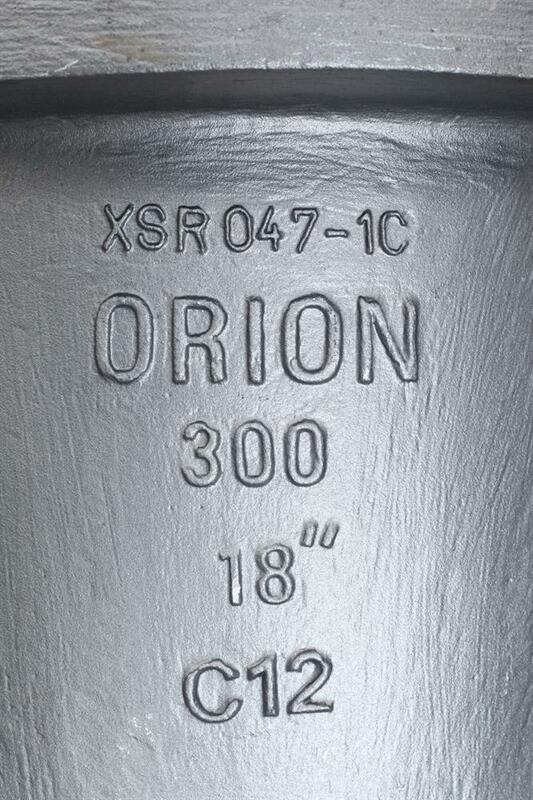 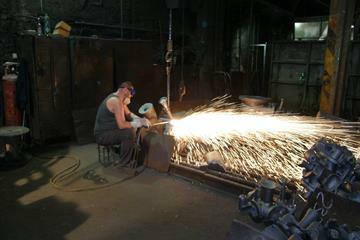 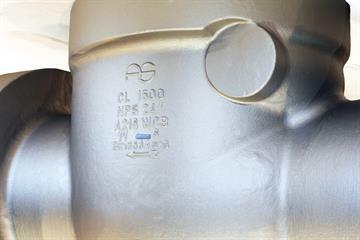 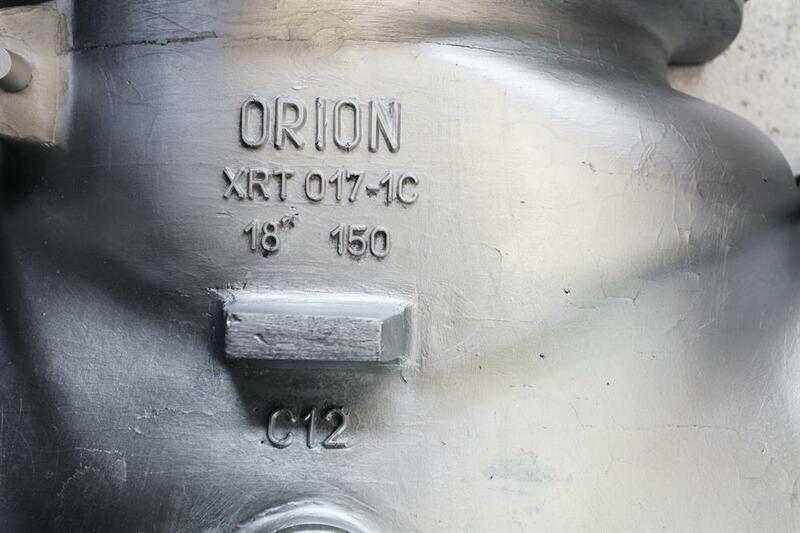 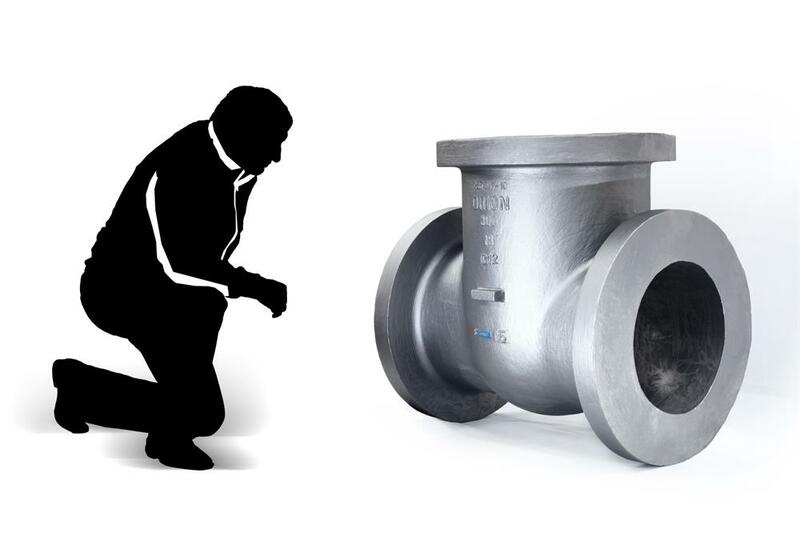 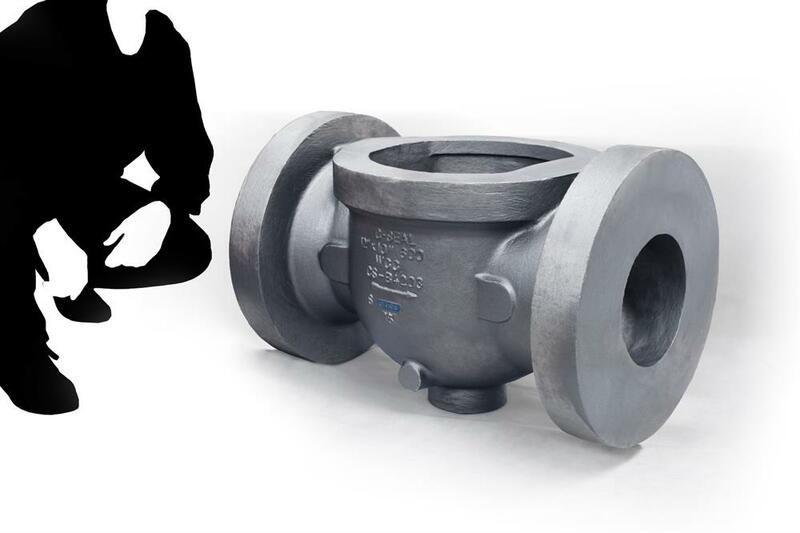 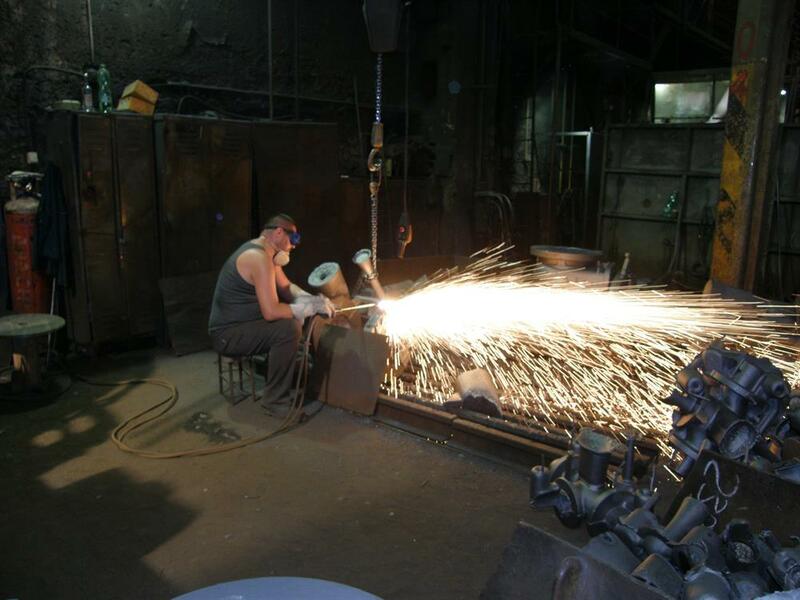 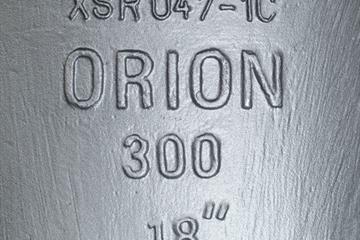 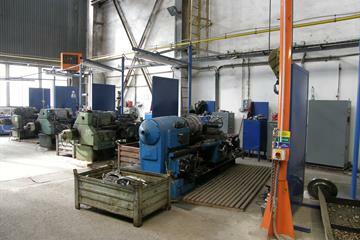 High pressure castings up 1“ (DN 25) to 36“ (DN 900), pressure up Cl 150 (PN 16-25) to Cl 1500 (PN 420). 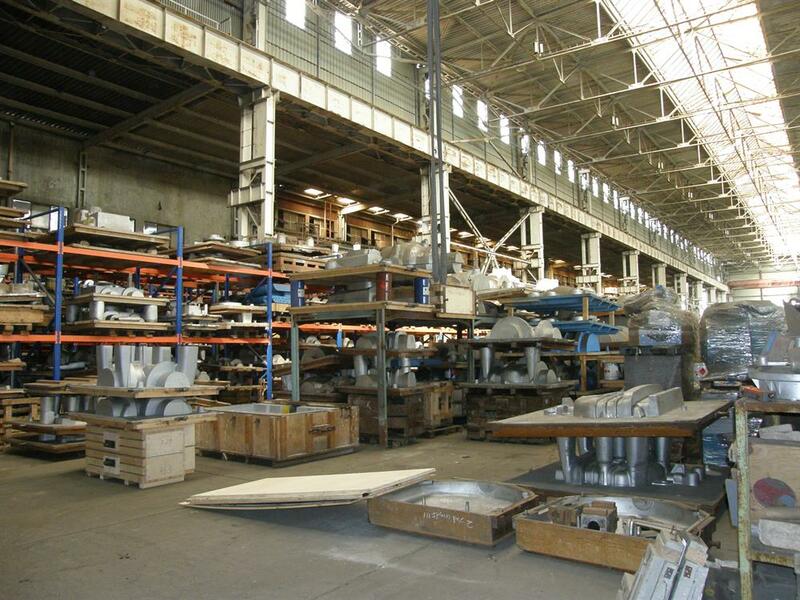 Production acc. 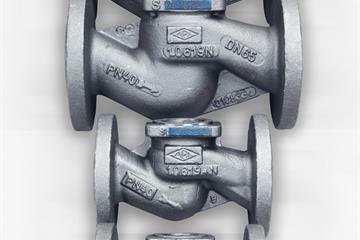 to rules ANSI, ASME, API, EN, DIN, ČSN.